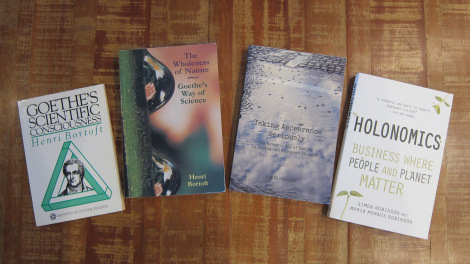 I have now reached the end of my project of publishing the entire series of lectures from 2009 which Henri Bortoft gave at Schumacher College as part of the foundation of the masters degree in Holistic Science. I would like to thank all those of you who have watched, enjoyed and also taken the time to either leave comments or contact me about this series. 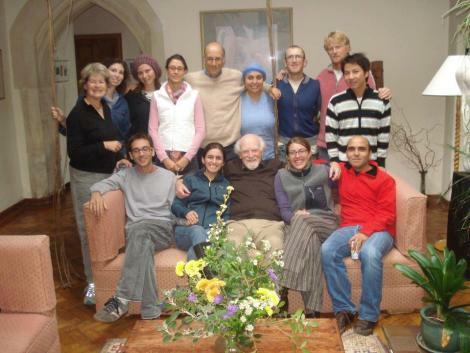 Having participated in the lectures and understanding just how powerful and transformative Henri’s teachings were, it was a long-time dream to be able to make these available for anyone wishing to really develop a deep understanding of the dynamic conception of wholeness in Goethe and European thought. ← Complexity and Management Conference 17th-19th May – booking now.